Just right of the New St. station ramp, with what is now Waterstones on the corner. 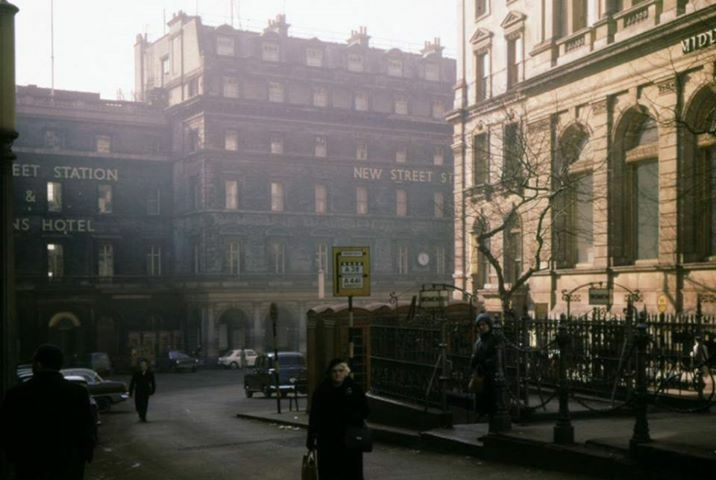 Underground loos entrance in the centre of the road. Mid 1960s? 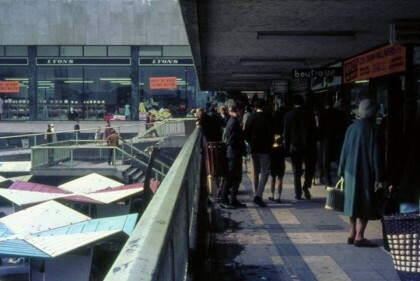 Bull Ring Market elevated shops area, 1966. 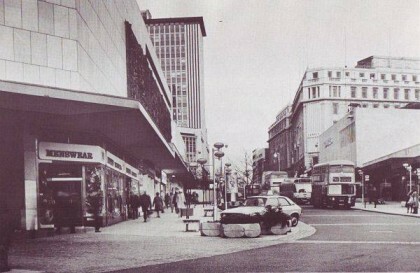 Half way down Corporation St.? 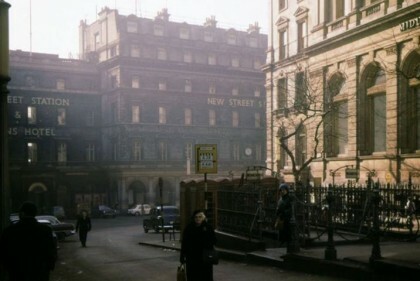 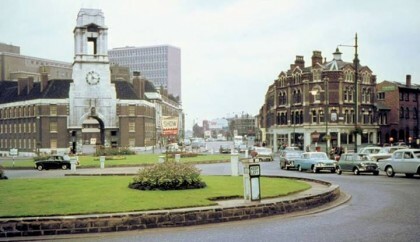 Corporation Place, 1963 (entrance from Corporation St. to Aston University campus and BIAD). 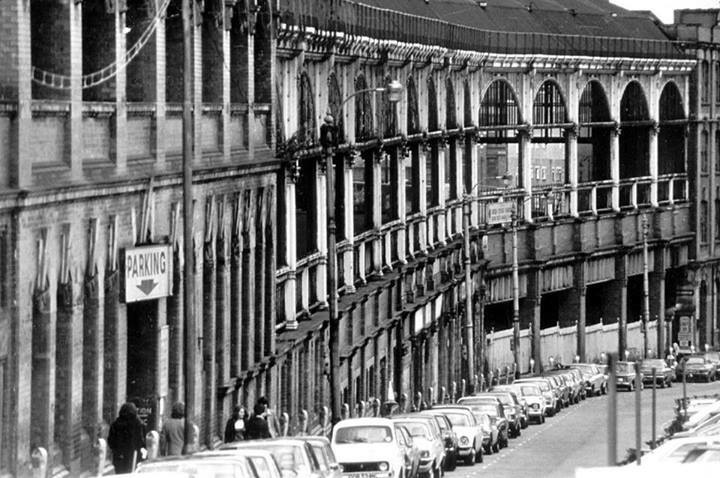 The old Snow Hill Station, 1976 (side).